4. 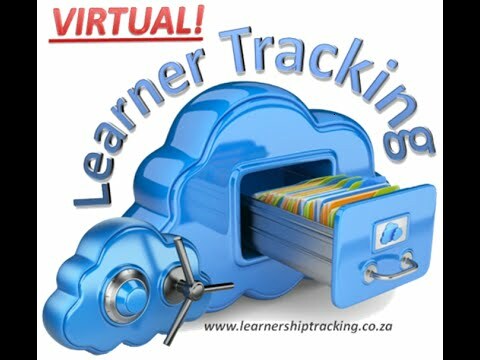 Learnership tracking that manage the progress of a short programme or learnership. 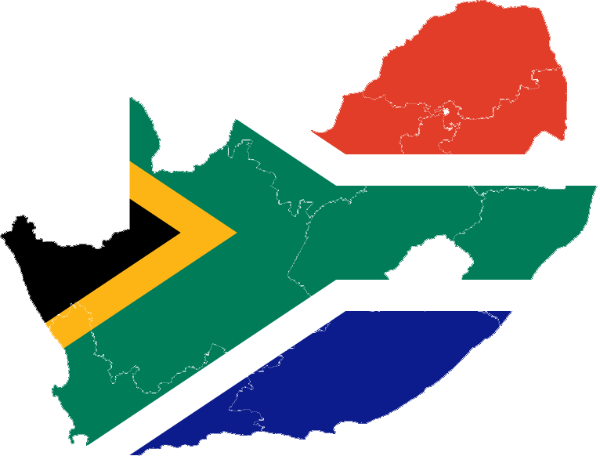 Manage current project such as short courses and learnerships that may consist out of a various modules such as unit standards to track the progress of the project and learners for SETA, Equity, SARS and BEE reporting. 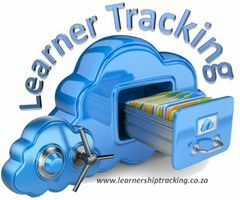 Also including an effective communication module between the provider and the learner. YESThat’s us!